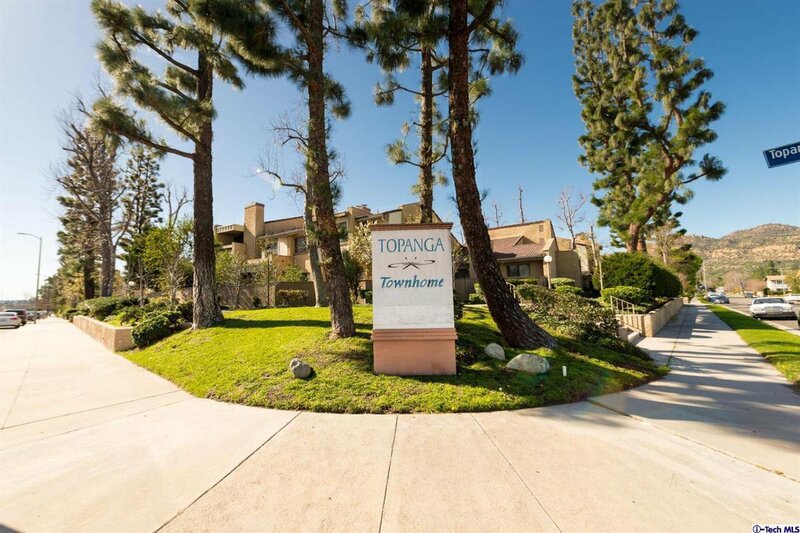 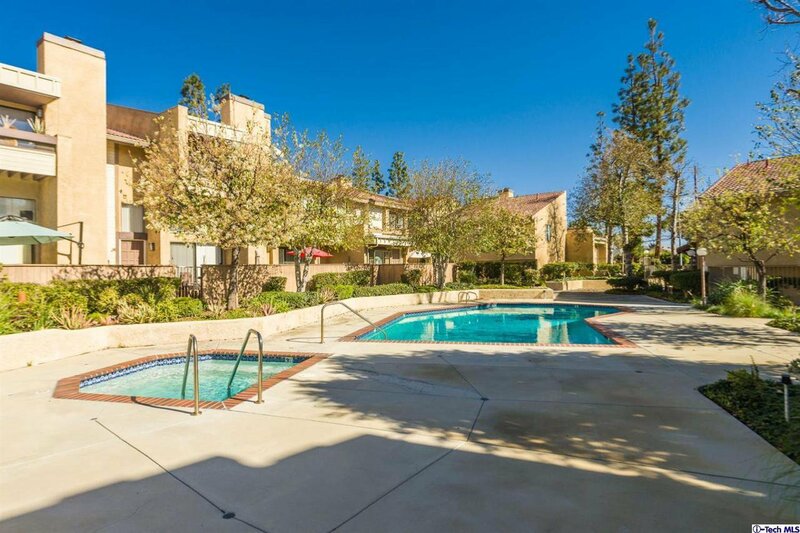 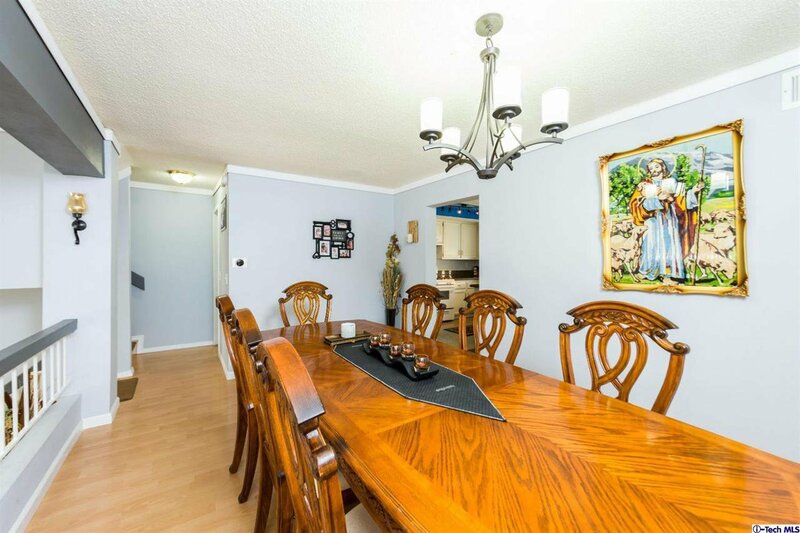 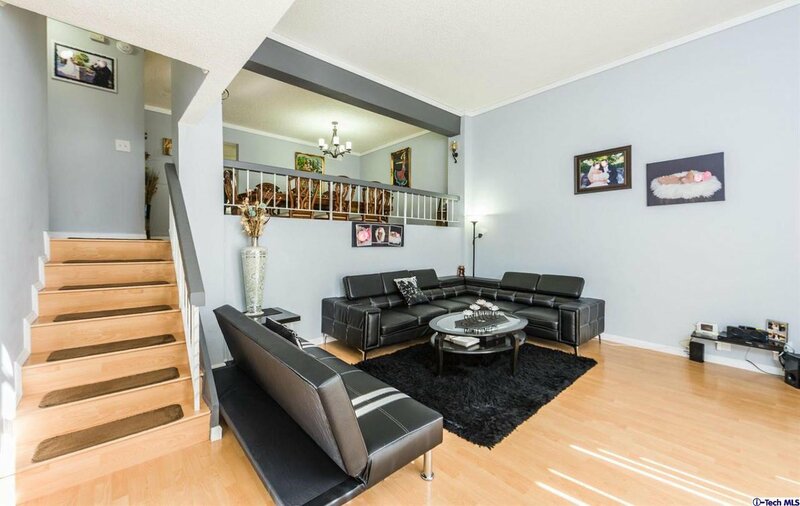 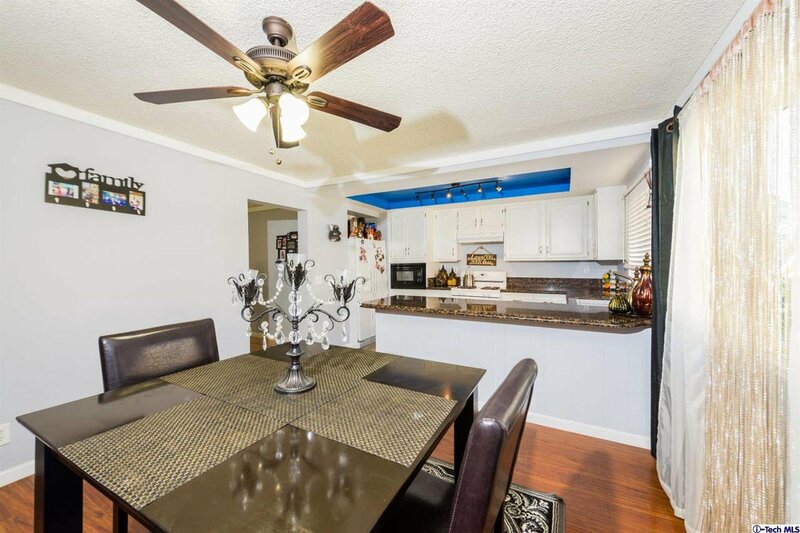 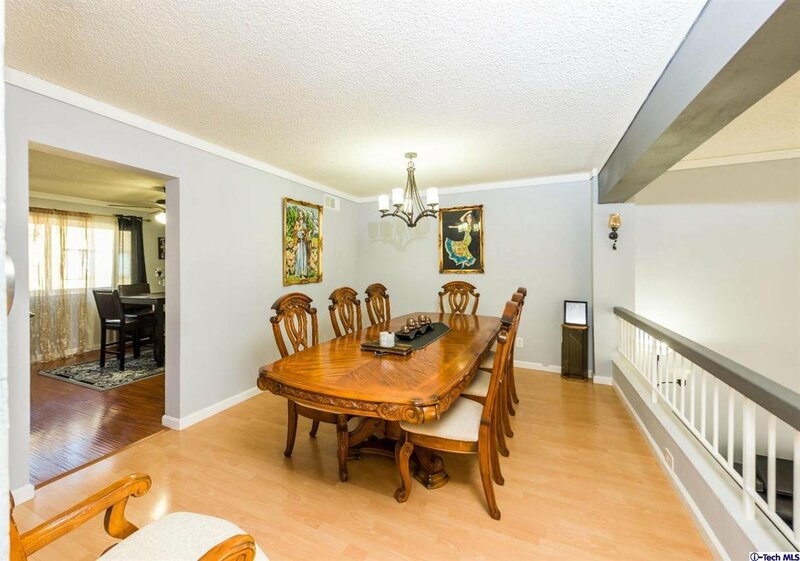 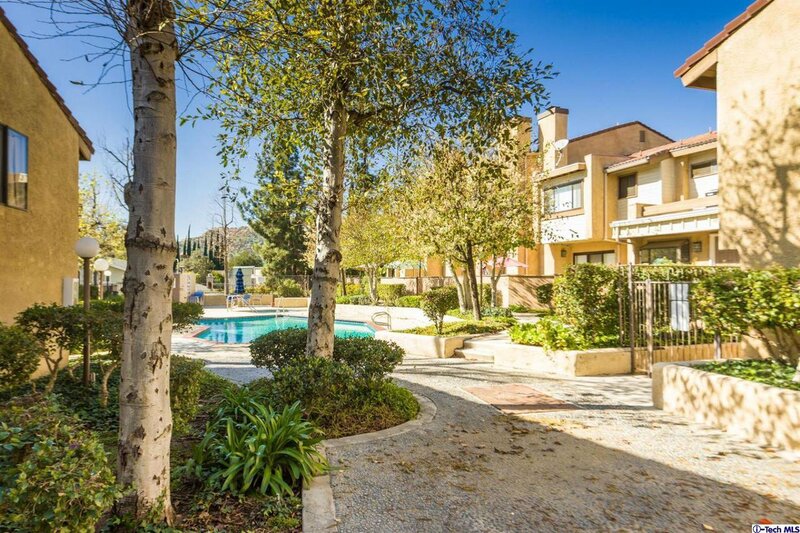 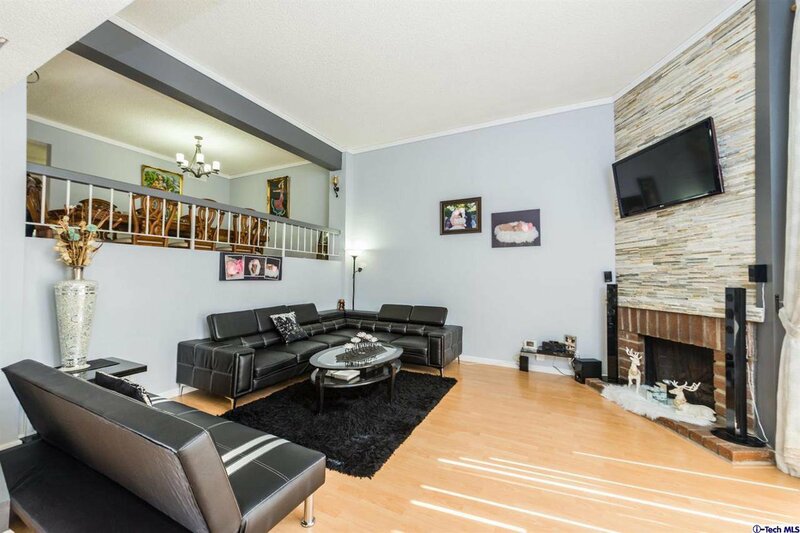 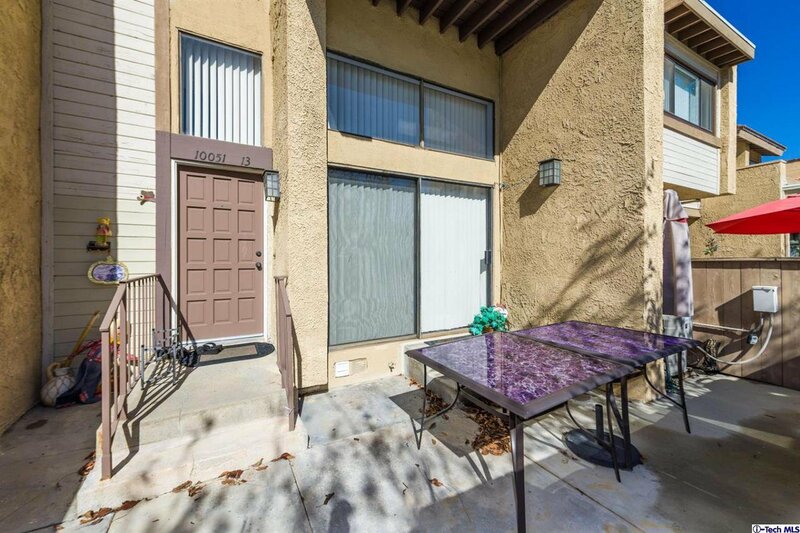 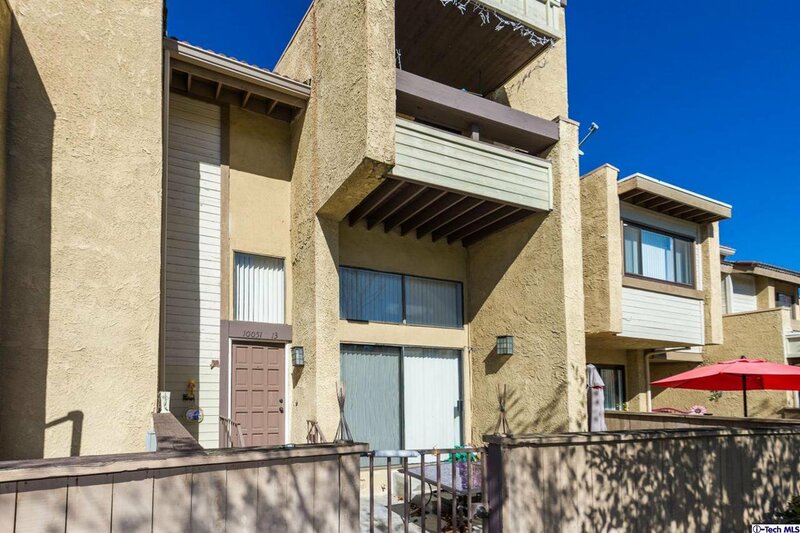 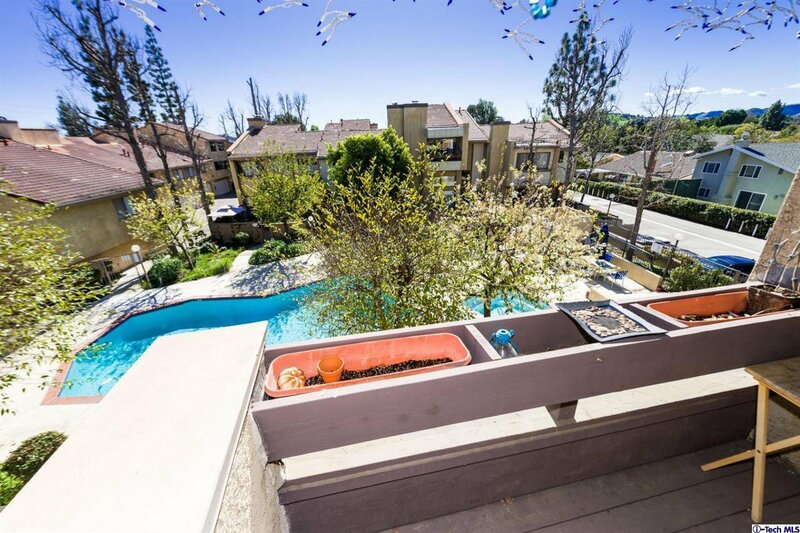 Tastefully upgraded spacious tri-level townhouse located in a beautiful complex! 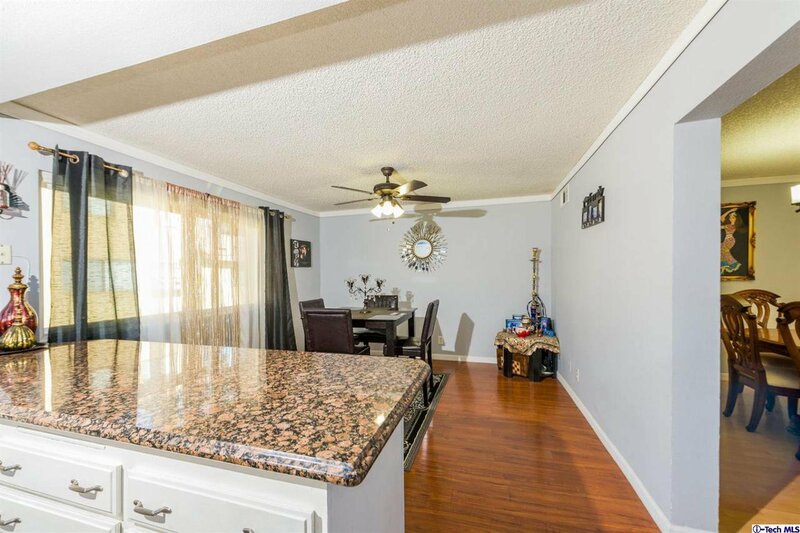 Step inside this open floor plan with high ceilings, Formal living and dining room, family room and cozy remodeled fireplace. 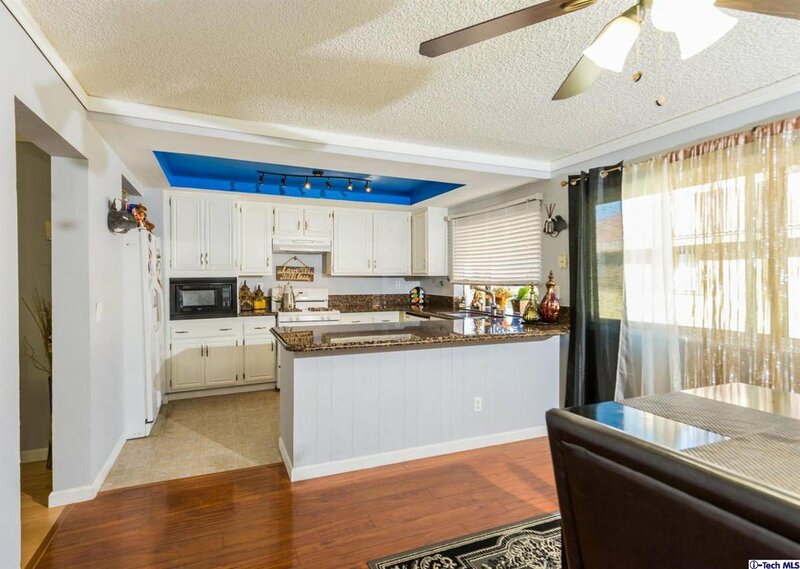 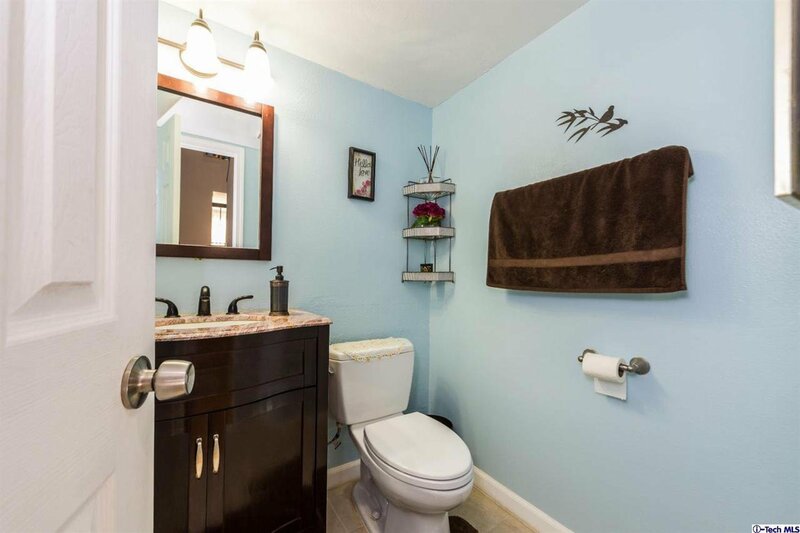 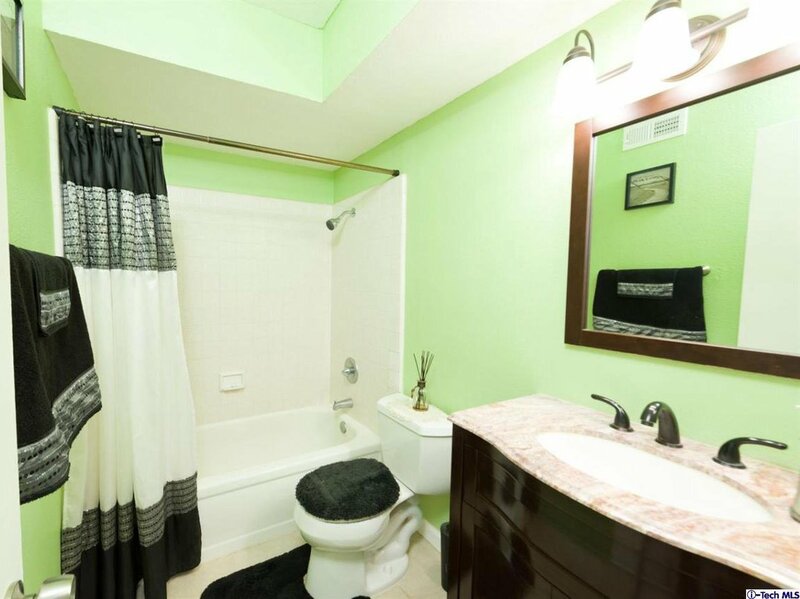 This home features an updated kitchen with granite counter tops, remodeled bathroom, and laminate flooring throughout. 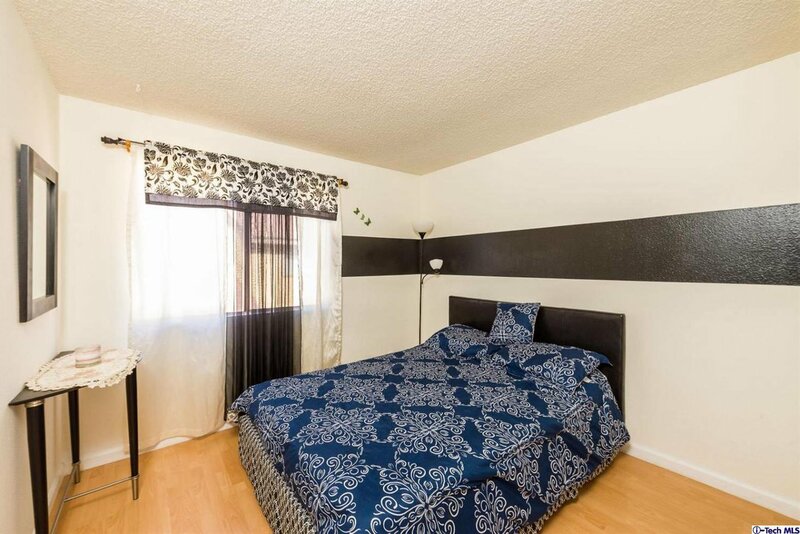 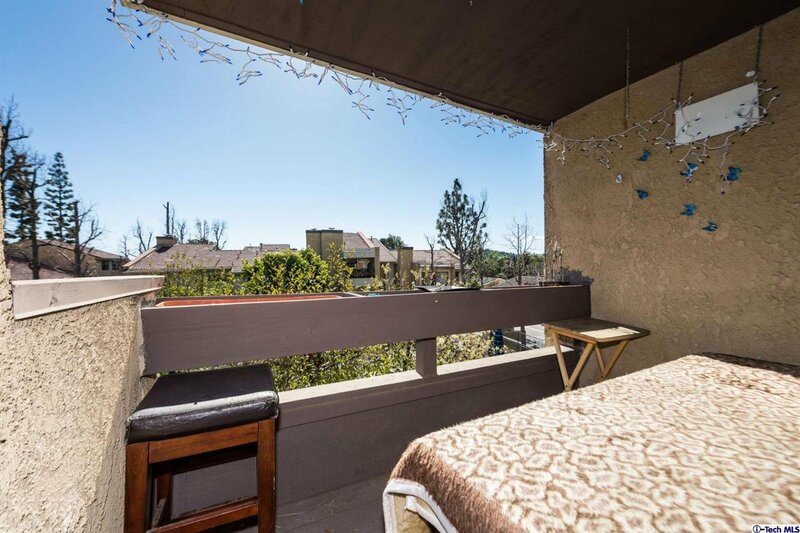 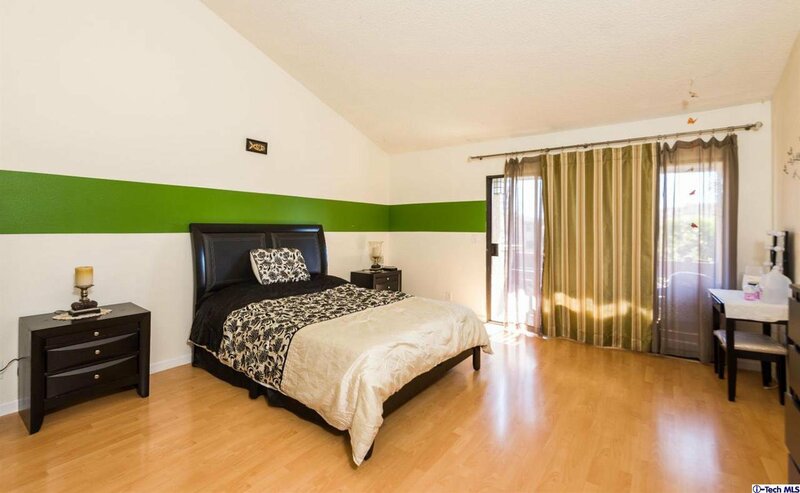 Extra large master bedroom with vaulted ceilings, and a nicely sized balcony over looking the swimming pool. 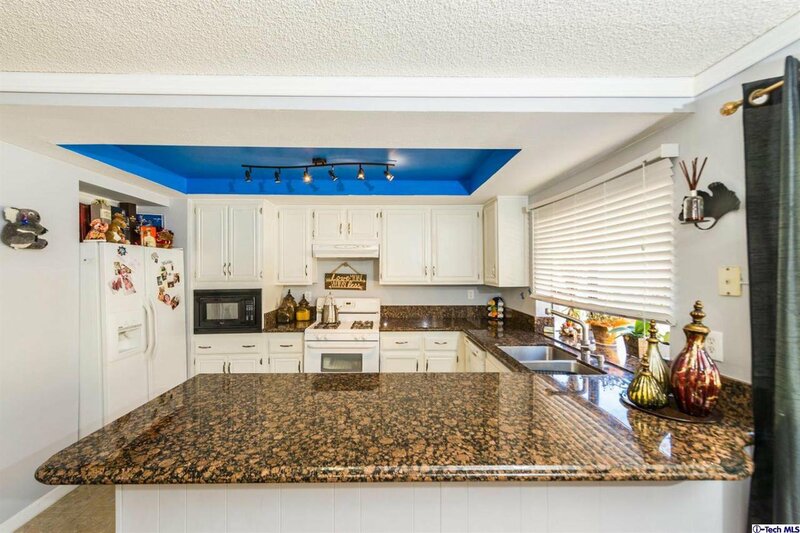 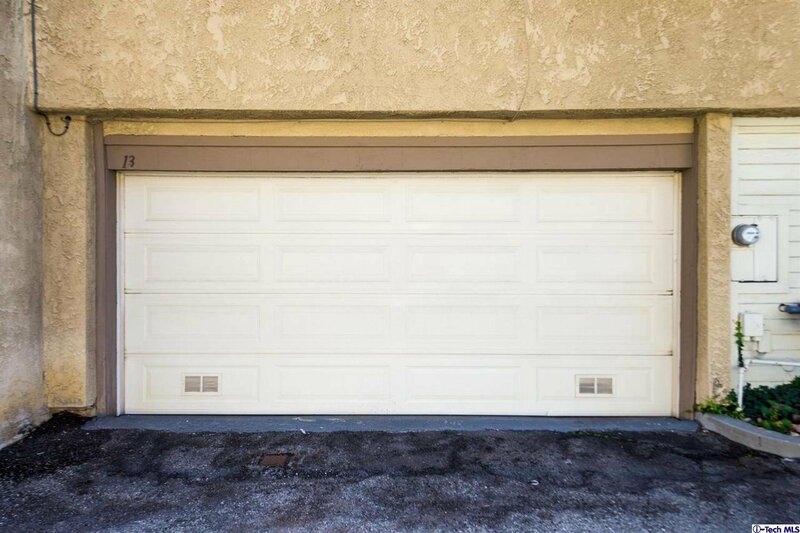 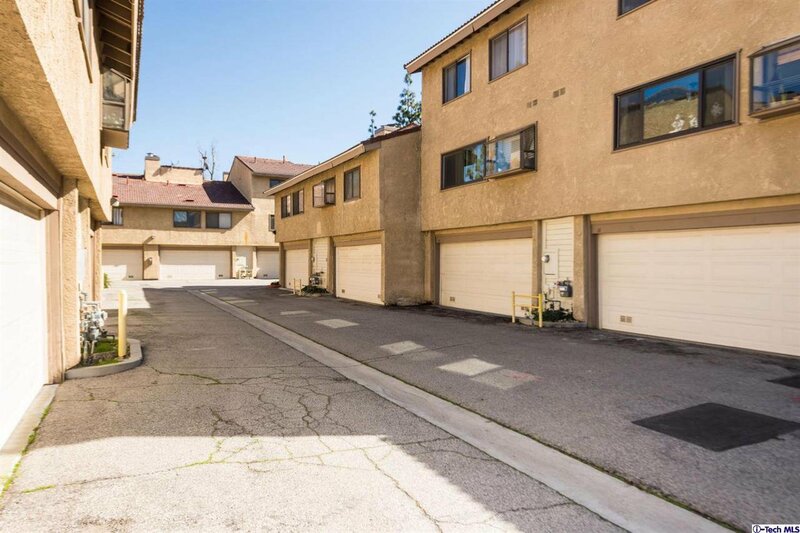 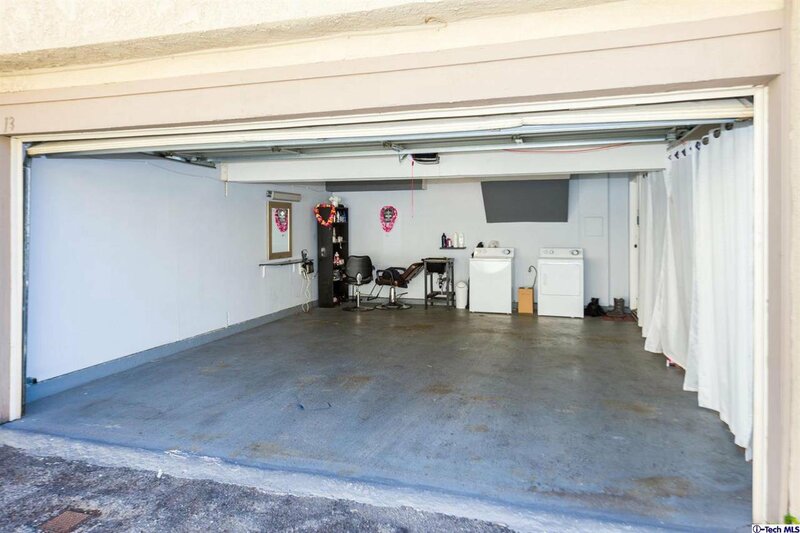 This home also features a private 2 car garage with direct access, a spacious gated patio and is nicely tucked away inside the complex away from major streets. 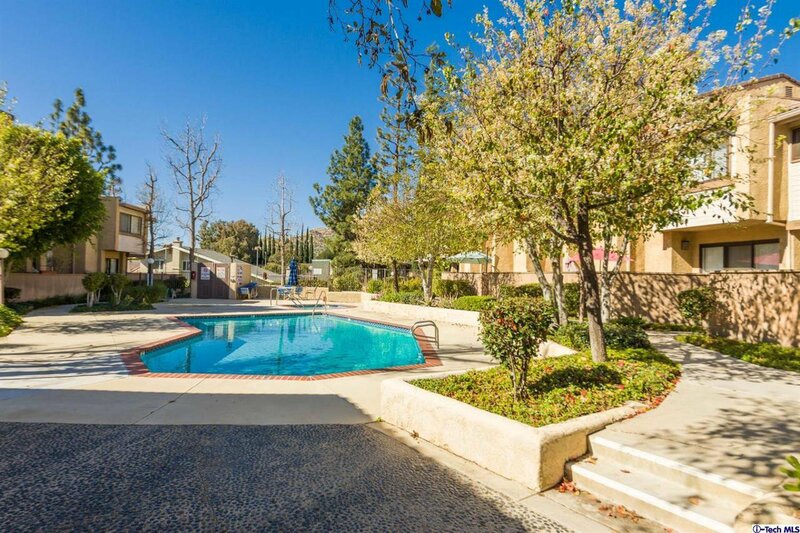 Too much more to mention...Come see for yourself!